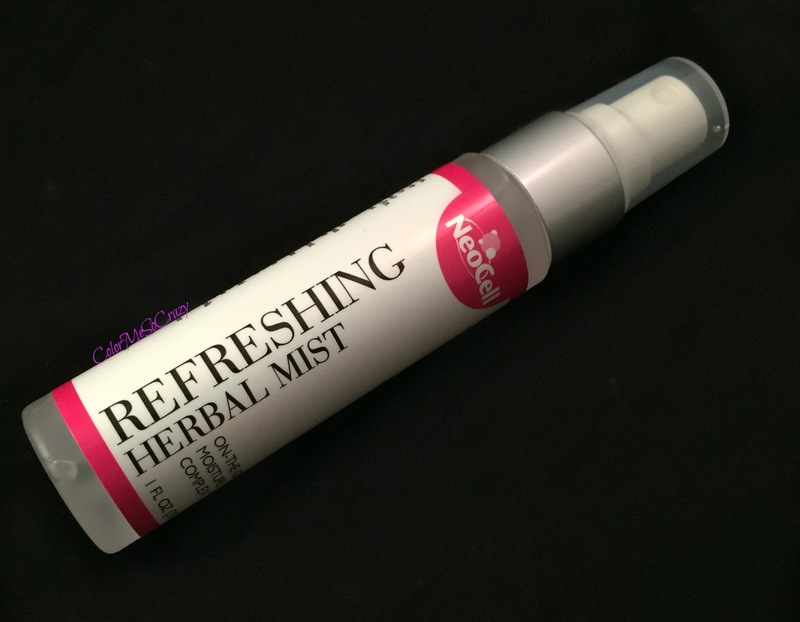 First up, a new addition to my gym bag, is the Refreshing Herbal Mist. This is made of Collagen, aloe, rosemary, chestnut (watch out my allergy peeps!! ), vitamin a, vitamin e, chamomile, and lots of other great ingredients. It comes in a 1oz spray bottle that is super easy to carry and sprays in a lightweight mist when depressed. This is oil free, lanolin free, and has no artificial fragrance. I use this to refresh after the gym. I am the type of person that either pours sweat or just gets beat red. It depends how hard my workout is that day. Either way, my body gets super hot and this is perfect to cool it down. The aloe really helps calm my skin down and refresh it. I have also used this as a makeup setting spray but it is a little wet so I prefer to use it as a refreshing spray instead. For me, it just works better that way. Next up is the Hydra + H.A. Serum. Yes... the H.A. stands for Hyaluronic Acid. My love!! This is a serum with time release on the H.A. and is made of vitamin e, collagen, tangerine (great smell), hyaluronic acid, and is paraben free. This is designed to be used up to two times a day on your face and neck area after washing. I really liked this product. 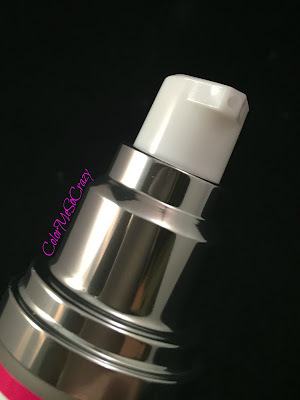 The easy pump is super hygienic so my fingers are contaminating the product and it caps up for easy storage. I really liked this product, too. 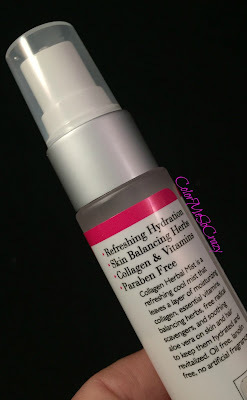 I am a sucker for citrus scented anything and all of my Hyaluronic products have that scent. Fun fact, it's most likely because they contain vitamin c to help the H.A. absorb better into your skin. Same with your retinols, too. Anyway, it does a great job moisturizing and smoothing. I just really like this line and brand. In case you didn't know, they also work with a non-profit called Vitamin Angels to give back to children suffering from hunger and under-nutrition. What a great company?! 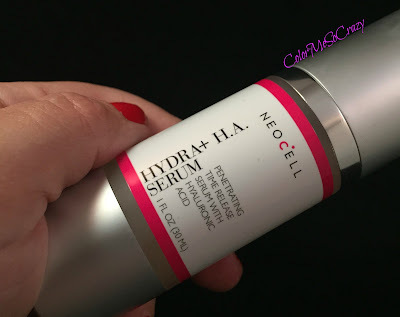 Have you ever used NeoCell products? If so, which ones? Have you ever heard of NeoCell? What are your thoughts on these two products?